hd00:19Lunar Eclipse (Super Blue Blood Moon). 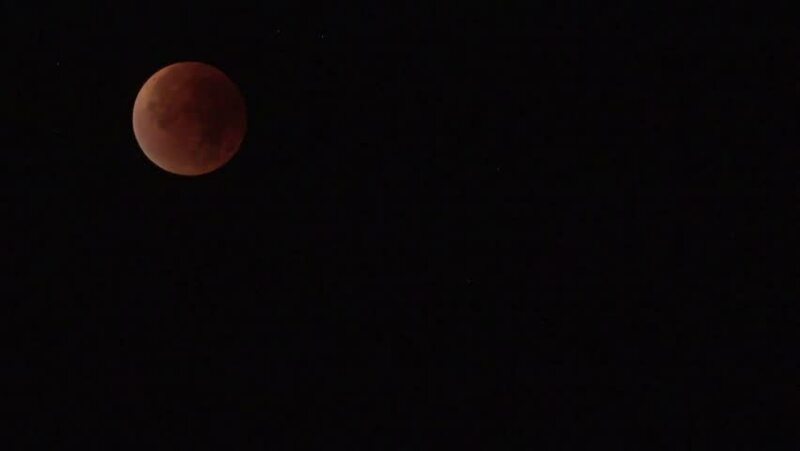 the Moon entered shadow of Earth, creating Lunar Eclipse. time lapse video. hd00:06Time lapse of a lunar eclipse with moon moving across frame. 4k00:16Timelapse. Red moon in the night sky.